Home Flower Care	Add *SpARkLE* with Holiday Bling! 10% OFF! Add some Sparkle to your Winter Wedding, Birthday Bash, or Holiday Home! Gold and Glittery, Silver and Sparkly, these Flowers are sure to add the Perfect amount of Pizzazz! Save 10% on these Blingin’ Flowers if you Order Soon! 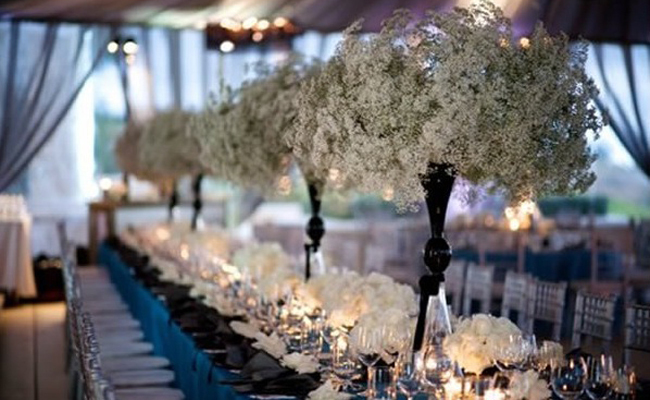 Also, Stay Tuned for an “Icy” Centerpiece Inspiration by Violet using Silver Seeded Eucalyptus!